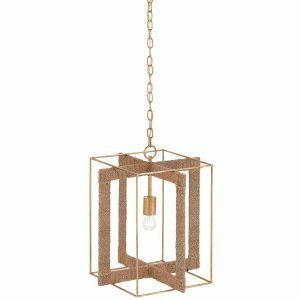 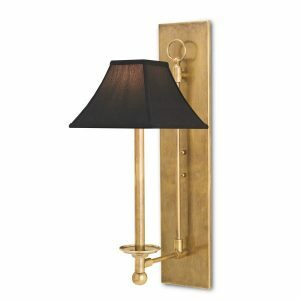 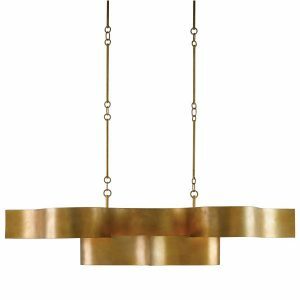 A large-scale hanging lantern, this piece combines industrial and rustic. 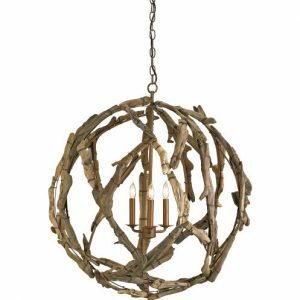 A large-scale hanging lantern, this piece combines industrial and rustic. 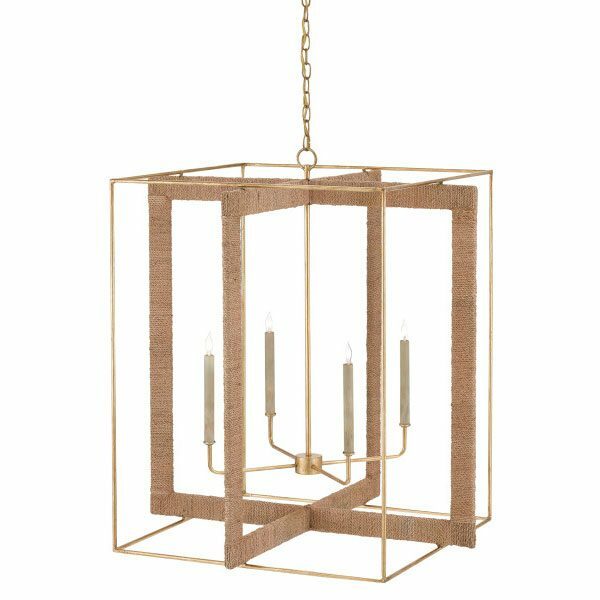 Contrasting forms of satin black iron and natural abaca skin frame the 4 lights within the Purebred Chandelier Lantern.